Set against the backdrop of the American South between 1928 and 1934, four vibrant voices blend to tell a tale of prejudice, fear, and ultimately…love. The Bellmonts are the epitome of Atlanta society’s rich and elite. Yet, behind their picture perfect façade are hidden secrets of violence and betrayal. 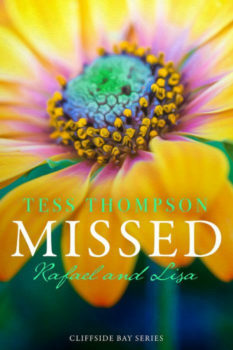 After marrying into the Bellmont family, Nathaniel Fye, a world-renowned concert pianist, is nearly ruined by his wife’s unrelenting ambition and unstable mind. 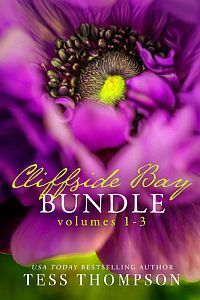 When Lydia Tyler, a gifted protégé enters his life, he finds solace in their deepening friendship and musical collaboration, but at what cost? Secrets also plague Nathaniel’s brother-in-law, the artistic Whitmore Bellmont. For most of his life, he’s loved the brilliant Jeselle Thorton, despite their drastic differences in both class and color of their skin. In a world that doesn’t share their color-blindness, the forbidden love between them may cost them their lives. These four lives intertwine on a collision course that may liberate them, that is, if circumstance doesn’t first destroy them. 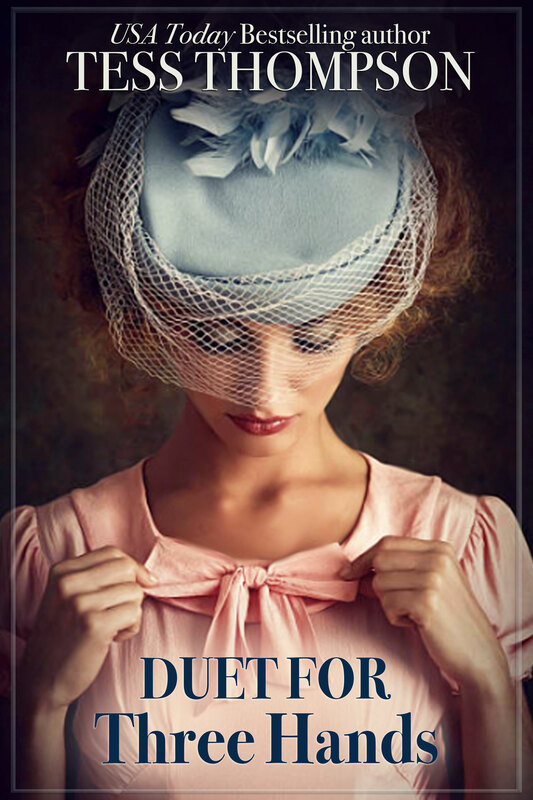 A searing family saga combined with an epic love story, “Duet for Three Hands” is the first book in a new historical series from bestselling author Tess Thompson. Originally self published November 2016 in trade paperback and in eBook by 4kids5cats.